You might remember Laguna Beach as the setting for hot reality shows, but this southern California vacation destination has much more to offer than just pretty faces and beautiful beaches. Between the waves crashing against the beach and the fun activities that you can do, it's no wonder that so many outdoor enthusiasts head to this fabulous destination every year. You'll also find boutiques, antique stores, historic sites and some of the best restaurants you ever tried. For Laguna Beach timeshare resales that will exceed your expectations of this amazing California locale, check out the units and amenities at Laguna Shores. 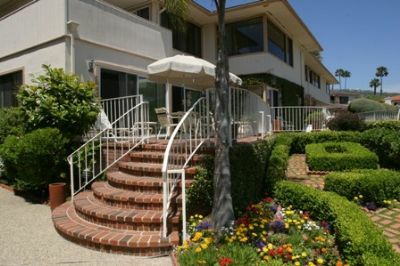 The Laguna Shores timeshare resort offers the Captain suite, which is a studio that can sleep two. It comes with a small kitchen and a murphy bed that tucks into the wall to give you more space during the day. 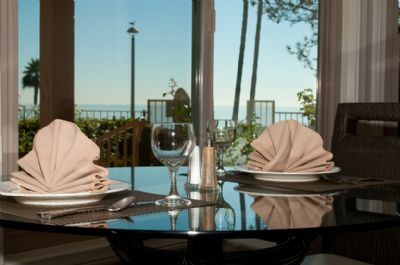 For groups of two to four people, the Commodore suite is a great choice. You will get either a king or queen bed and a sleeper sofa in the living room that folds out into a queen bed. 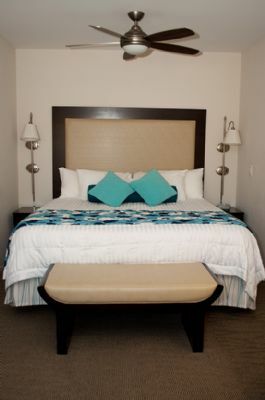 The resort also offers an Admiral suite, which features a sleeper sofa in the living room and a private bedroom. All suites come with kitchens, flat-screen televisions and gorgeous views. The water is so close to this resort that you can go swimming, scuba diving, snorkeling, water skiing and even people watching in minutes after waking up in the morning. You can also visit one of the top golf courses in the area, play a game of tennis or take a horseback ride on the beach. There are also opportunities for watching ballet, listening to opera and taking in other live shows near the resort. Laguna Shores offers amenities of its own, including a whirlpool spa, swimming pool, barbecue grills and a picnic area. You can even borrow books from the on-site library. 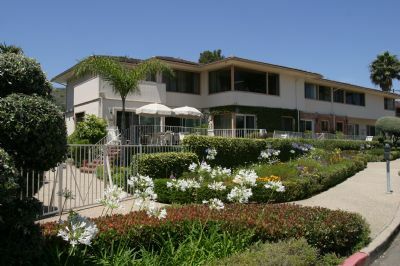 With so many things to do and such a great location near other quality attractions, you will want to look at the available Laguna Beach timeshare resales here at BuyaTimeshare.com. Contact Laguna Shores Specialist Today! Days: Friday, Sunday, Monday, Thursday / Time: 4:30 P.M.